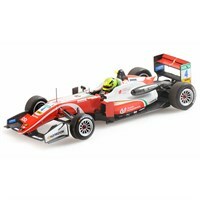 Minichamps 1:43 resin model of the #9 Dallara F317 as driven by Mick Schumacher in the 2018 Macau Grand Prix. 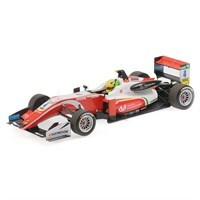 Minichamps 1:43 resin model of the #4 Dallara F317 as driven to victory by Mick Schumacher in the 2018 European F3 Championship. 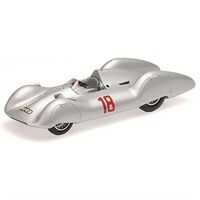 Minichamps 1:43 diecast model of the #18 Auto Union Type D Streamliner as driven by Rudi Hasse in the 1935 French Grand Prix. 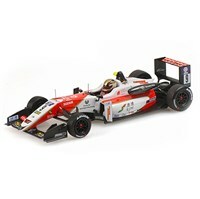 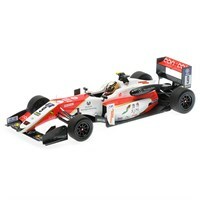 Minichamps 1:18 resin model of the #9 Dallara F317 as driven by Mick Schumacher in the 2018 Macau Grand Prix. 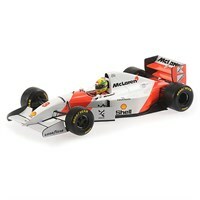 Minichamps 1:18 resin model of the #4 Dallara F317 as driven to victory by Mick Schumacher in the 2018 European F3 Championship. 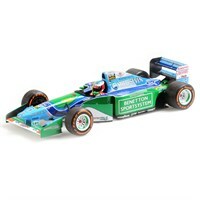 Minichamps 1:18 diecast model of the #5 Benetton B194 as driven by Mick Schumacher in the 2017 Belgian Grand Prix Demonstration Run. 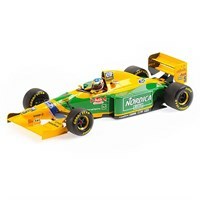 Minichamps 1:18 diecast model of the #2 Benetton B195 as driven to victory by Johnny Herbert in the 1995 British Grand Prix. 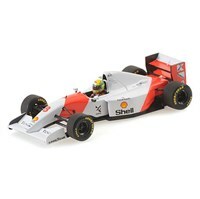 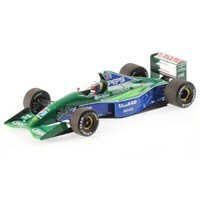 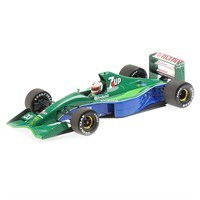 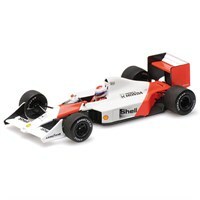 Minichamps 1:18 diecast model of the #6 Benetton B193 as driven by Jos Verstappen in the 1994 Hungarian Grand Prix. 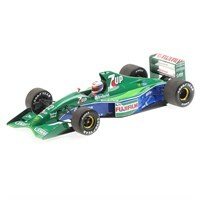 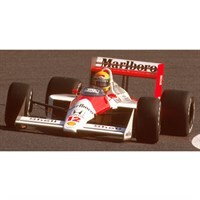 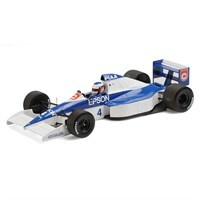 Minichamps 1:18 diecast model of the #4 Tyrrell 018 as driven by Jean Alesi in the 1989 American Grand Prix.